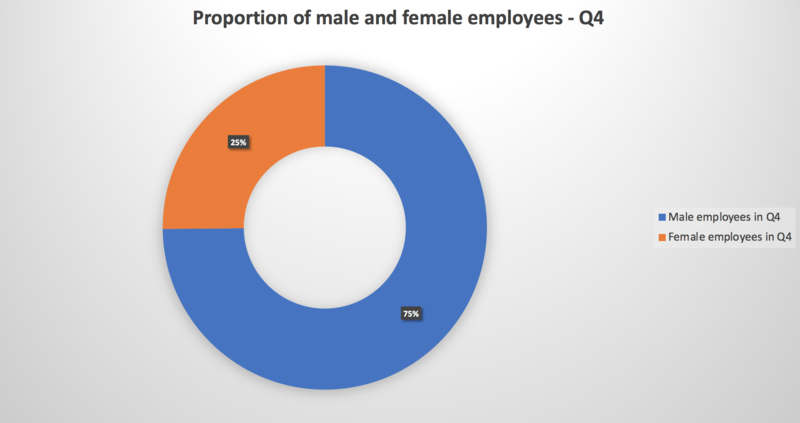 Following a government-led consultation in 2016, gender pay reporting legislation requires private sector employers with 250 or more employees to publish statutory calculations every year showing the pay gap between their male and female employees. As demonstrated in our published report, Radius has carried out the six statutory calculations which I can confirm are based on accurate data. At 37%, our mean gender pay gap is comparable to the indicative average for the financial services industry in which we operate (35%) but greater than the indicative average for all employees in the UK (17.9%). 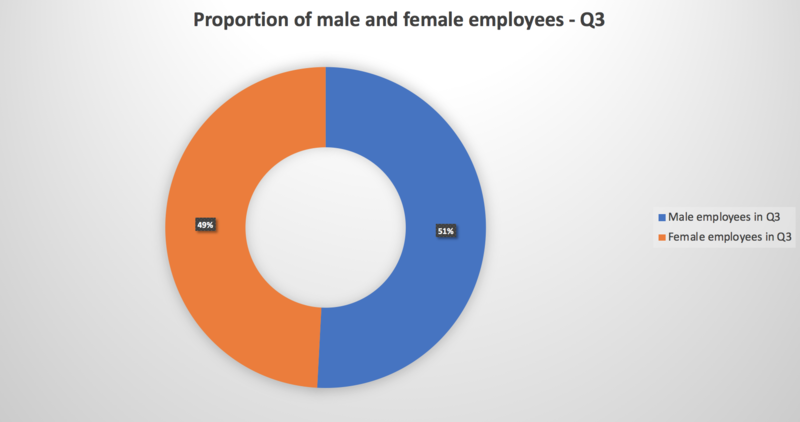 The results of the quartile pay band calculations indicate that the pay gap is primarily an issue in the top quartile of employees which includes the board of directors and a number of significant shareholders. 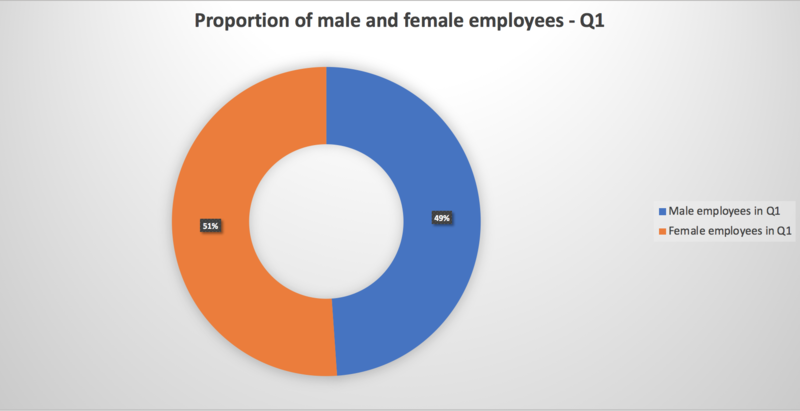 The proportions of male and female full-pay relevant employees across the first three quartile pay bands are very well balanced. We are confident that men and women are paid equally for doing equivalent jobs across our business. Our main challenge therefore in closing the gender pay gap will involve increasing the number of female employees in very senior positions in the Group. We remain committed to achieving this within our philosophy of always wanting the best possible person for any position. We will continue to support a number of initiatives designed to afford all staff an equal chance to progress in the business. These include promoting our family friendly policies and benefits, delivering equality and diversity training to all mid and senior level managers, mixed gender recruitment panels and a transparent application process for our Graduate Management Programme and internal Leadership Development Programme. The calculation requires an employer to show the proportions of male and female full-pay relevant employees in four quartile pay bands, which is done by dividing the workforce into four equal parts.